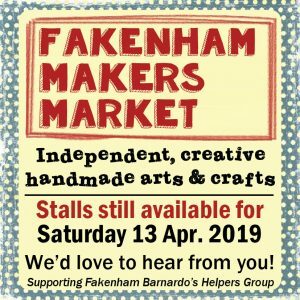 Fakenham Makers Market started in March 2015 in the beautiful and historic setting of Fakenham’s 14th century Parish Church in the heart of North Norfolk. 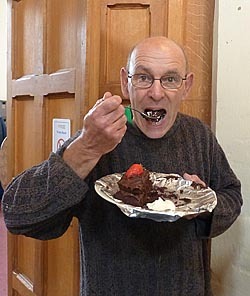 It is entirely devoted to arts and crafts handmade by the stallholders and entry is free. 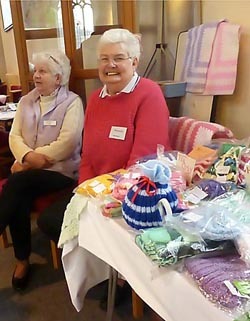 See below some images of our makers stalls. 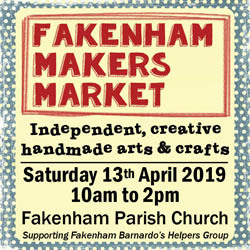 The market runs throughout the year and dates have been specifically chosen to coincide as much as possible with Fakenham Farmers Market. The dates for our 2019 markets are as follows: Saturday 13th April, 25th May, 22nd June, 28th September, 26th October and 23rd November. We look forward to seeing you! See more of our makers on our Makers page.